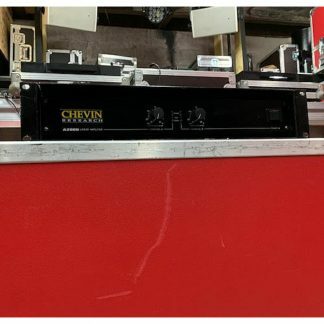 We have for sale used Robe BMFL Spot Lighting Fixtures, these are all in good condition and the price shown is per fixture. 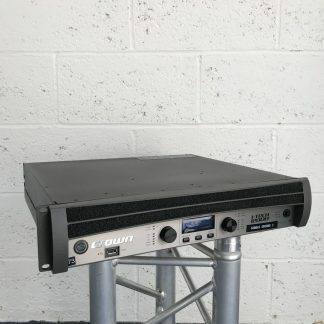 Includes single flightcase. 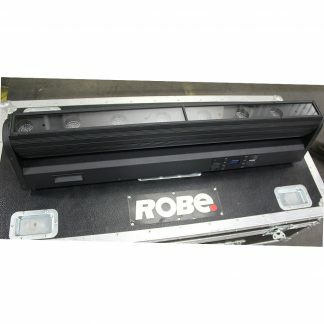 Robe BMFL Spot Lighting Fixtures, includes single flightcase. 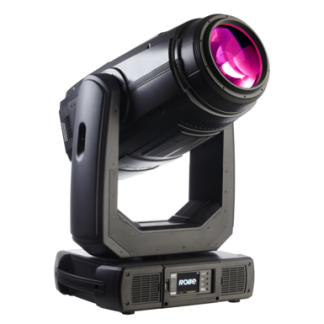 The Robe BMFL Spot Lighting Fixture – Bright Multi-Functional Luminaire – much anticipated new lighting fixture from Robe, brings a real game changer in the world of moving lights. 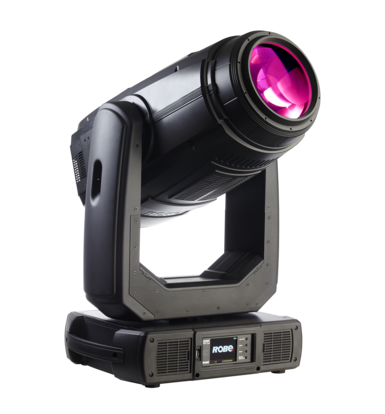 The Robe BMFL Spot Lighting Fixture has a custom light source designed for Robe and produces a staggering powerful 250 000 lux at 5 metres – no other product currently on the market can equal this output! Despite its power and comprehensive feature set, it weighs just 36 Kgs… and has a compact body profile. 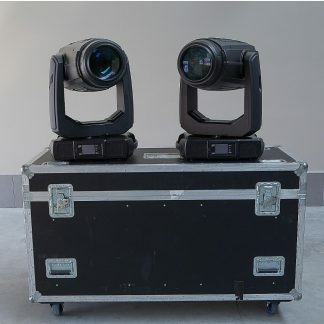 The lamp produces light at a CRI of 92+, this combined with a refined optical system, 5–55 degree zoom, results in a crisp, high quality fat beam that is truly homogenised and without a hotspot. There are also two colour wheels which include filters that can be utilised to adjust colour temperature and improve the CRI of the white output in aging lamps. 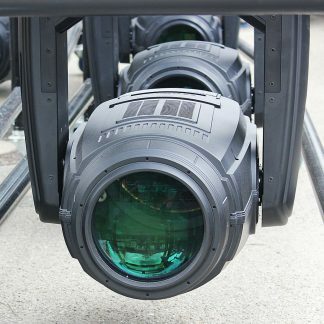 There are two rotating gobo wheels – each with six slot&lock gobo positions. There are also two Rotating Prisms. The Dual Graphic Wheels both focus within the same focal plane and the rotation and movement can be individually controlled and varied… to create ultra-cool, infinitely subtle special effects. The frost and dimming functions provide further effects. 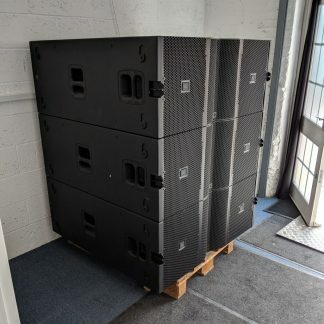 With the Robe BMFL there are three grades of Frost are available and the dimmer is exceptionally smooth with no distortion, so the full beam width is visible right up to the point at which it disappears. 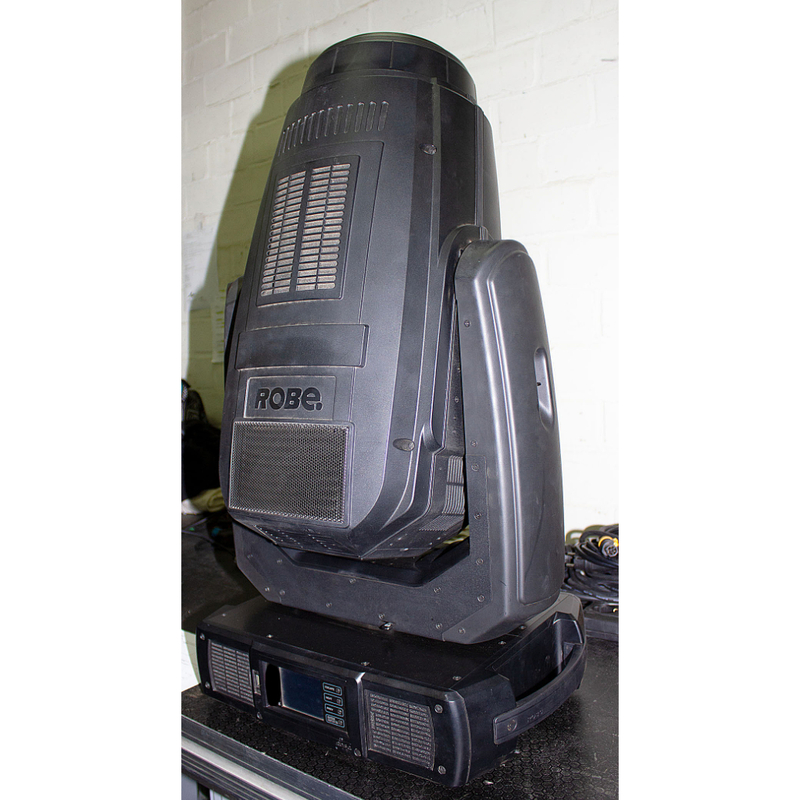 The strobe effect is authentic with up to 10 flashes per second!